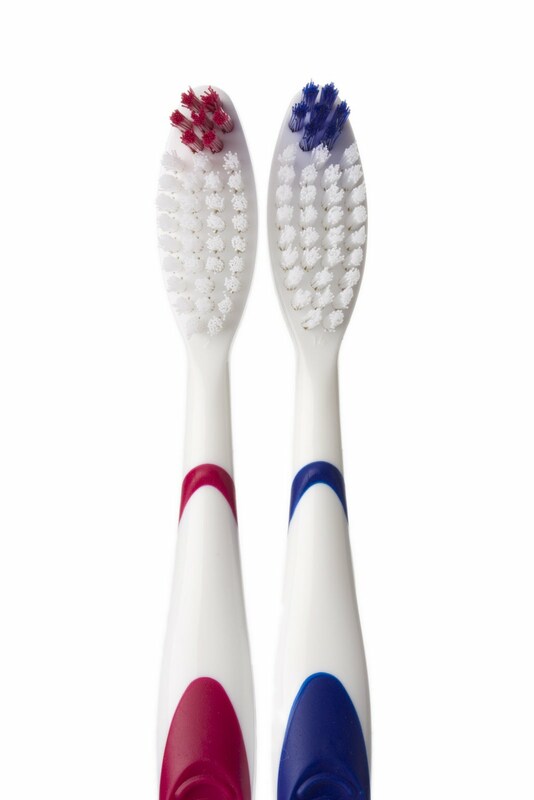 Time to Replace Your Toothbrush-Cold and Flu Season is Here! Winter is officially here, and with it comes the dreaded cold and flu season. 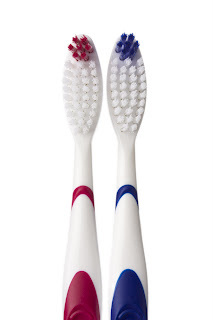 After recovering from your cold, our team at Morrow, Lai & Edwards Pediatric Dentistry will tell you one of the most important steps you can take to avoid becoming reinfected is replacing your toothbrush! We hope these tips help! Feel free to call us at Morrow, Lai & Edwards Pediatric Dentistry if you have any questions or ask us on Facebook.